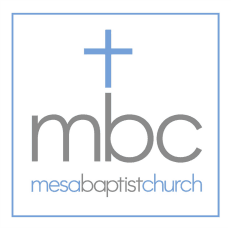 here's a snapshot of the leadership team at Mesa Baptist! 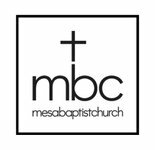 Mark is Mesa Baptist's senior pastor. 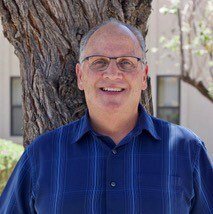 Serving in lead pastor roles in several churches over the last 14 years, Mark has been at MBC for the last five and loves serving alongside the wonderful people of MBC. He and Joyce, his wife of 40 years, have been blessed with two kids and seven grandkids - the joy of their life and the reason their "free time" isn't so free! 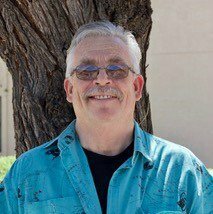 Bill is Mesa Baptist's associate pastor of adult ministries. 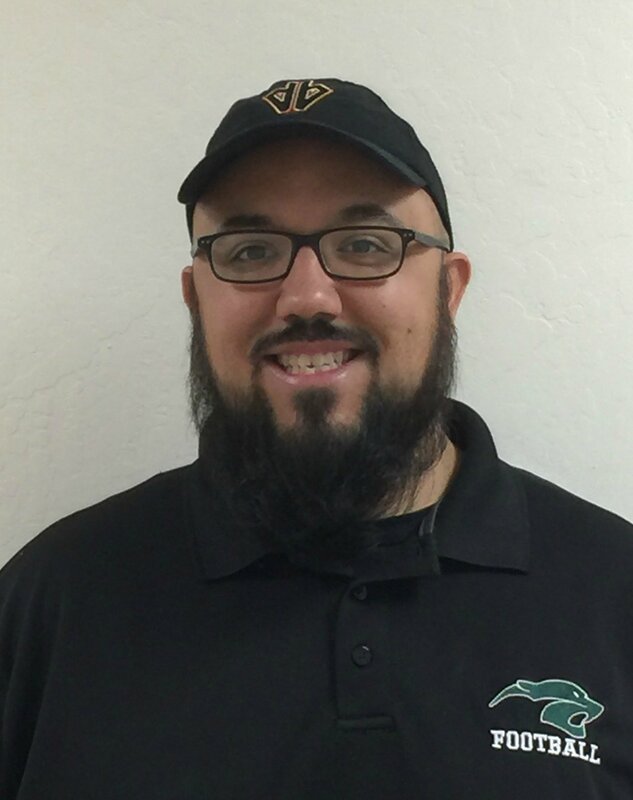 Bringing with him several years of experience in ministry and law enforcement (giving him a unique perspective on people and life! ), he has served at MBC for a little over a year. He loves sharing the Gospel and the great truths found in the Word of God, teaching a variety of classes and helping others develop a loving & fruitful relationship with Christ. Bill found Jesus as his Savior at age 18 while serving in the U.S. Air Force in Clovis, New Mexico. He & his wife Debbie have been married for almost six years. Between them, they have four children, four grandkids, and their first great-grandchild is on the way! 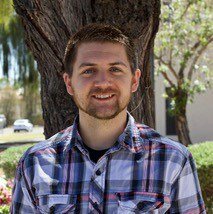 Another of our associate pastors, Dakota leads MBC's young adult & family ministries. Growing up on an alfalfa ranch in rural Nevada, he learned to love Jesus sitting in the back of his truck bed in open fields of green. "Jesus grabbed my heart and I've never been the same since!" he says. His passion for young adults comes from his finding that they're often very zealous and driven to impact the world for Jesus. "They want to do great things with their lives, so it's easy to get them to be passionate about their faith." In addition to being an avid Dallas Cowboys fan and cheering on the team ("no matter HOW many times they've done me wrong! "), Dakota loves time spent with wife Shannon and their two littles, hiking, camping, or sharing a simple potluck with family after church. Kenny leads our youth ministries. He became a follower of Christ in college and committed his life to ministry. "I have an intense desire to see all young people in a passionate relationship with Jesus!" he says. A Texan by birth and in heart, Kenny is a closet nerd that loves to research & discuss a range of interests, from strategy card games to sports to fine arts. He and wife Kelsey and their son enjoy serving the body of Christ. Carol has attended MBC since she was a year old! 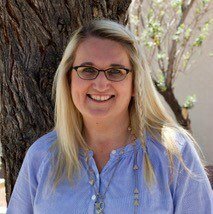 Deeply in love with Jesus and passionate about His moving and working in our church, she currently serves as the women's ministry director and leads our worship team. She lives in Gilbert with her husband and is often seen with a few grandchildren following behind her. She loves shopping, going out with friends, hanging out with her family, writing, and serving her church family. 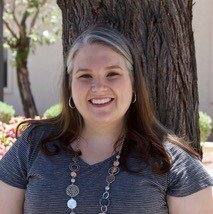 Janell oversees our MBC Kids program for elementary-age children. She has a degree in elementary education and loves to teach. Her passion for children's ministry comes from her love for kids and seeing them come alive for Jesus. "There isn't anything better than watching another generation fall in love with the Lord!" she says. Born and raised in Michigan, Janell came to know the Lord in high school after being invited to youth group by a friend. 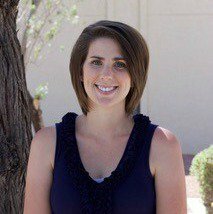 She and husband Jason moved to Arizona in 2007, and they have three amazing children who keep them very busy! Britni coordinates our MBC Littles (nursery through kindergarten) ministries. She loves seeing the miracle of new life and watching that life grow, develop, and learn. She especially enjoys teaching the Sunday morning tykes class and hearing the 2- & 3-year-olds retell Bible stories in their own words! A native Arizonan, Britni has lived in Mesa her whole life. As a 16-year-old, she met the love of her life, Clint, while working at his parents' ice cream store. She started attending church with him at MBC and, one evening after her shift at the store, Clint led her in accepting Jesus as her Savior. Now married, they have two rambunctious-but-adorable sons.